The Malai Mandir as it is popularly referred to in the local circuit or the Uttara Swami Malai Temple is a Hindu temple complex in New Delhi that houses a number of shrines in its premises with the main shrine in the inner sanctum dedicated to Lord Swaminathan and the temple was laid in the year of 1965 and inaugurated in the year of 1973. 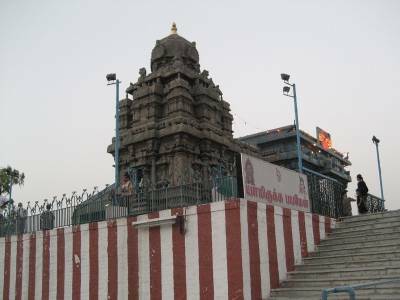 The Malai Mandir is situated in the very affluent and erudite area of Palam Marg and is of utmost significance in terms of pilgrimage and worship especially for the religious Hindu communities belonging to Tamil, Telugu, Malayalam and Kannada ethnicities that live in Delhi. Although Palam Vihar is quite a stretch from the heart of Delhi, the Malai Mandir is easily accessible by public transport. The metro rail services in Delhi are very well connected to this place and drop you off almost to the doorstep of the Malai Mandir at Vasant Vihar metro station. 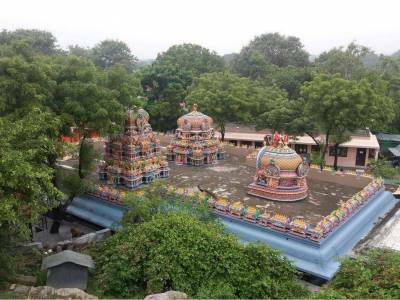 The Swaminathan temple is situated at a slight elevation, on the summit of the peak of a small hill, that is the traditional convention for installation venues for housing shrines of the Murugan deity. 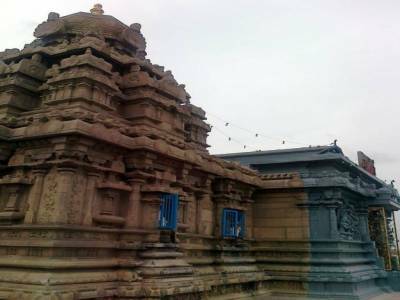 The temple is constructed from granite and is fondly reminiscent of the temple architecture from the Chola dynasty, with a style distinctly similar to Madurai temples. 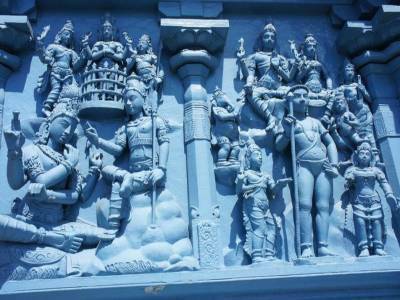 This is a beautiful South Indian Gateway, sculpture, painting and the whole environment is religious, soothing and beautiful. 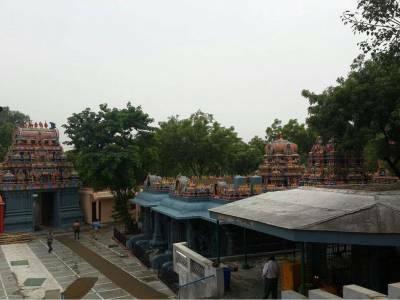 Those interested in South Indian culture, art, architecture and environment must visit this temple. Get quick answers from travelers who visit to Malai Mandir, Delhi.